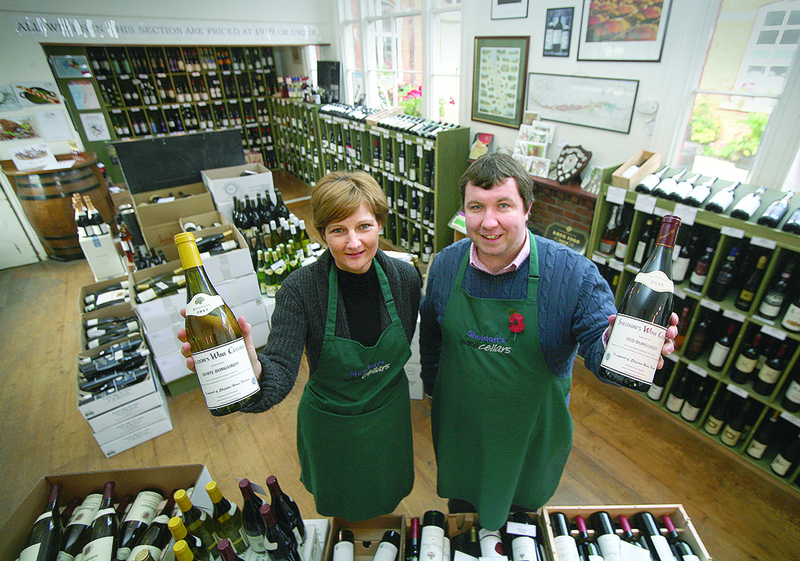 Peter Creek, who runs Sheldon Wines, said the Burgundies are sold at the shop in New Street, Shipston, as well as through several hotel and restaurants with thousands expected to go out of the door throughout the course of the year. Mr Creek said Shipston Home Nursing was the company’s nominated charity and said it was regularly involved in fundraisers. 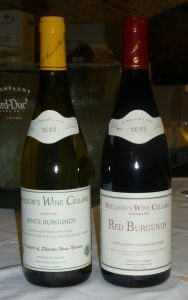 “This is the first year we’ve had a red house burgundy too so we expect to sell several thousands of bottles, so it should be a good total,” he said. Sheldon’s Wines is a historic wine merchant that dates back to 1842 with original and extensive cellars that are now open for tours.